One of the nation’s longest running jazz festivals, Jazz in the Garden began in 1965 as a way for residents and workers in New Jersey’s largest city to enjoy Newark Museum‘s Alice Ransom Dreyfuss Garden, providing another cultural experience for the community in the warm weather months. Its popularity now extends as far as South Jersey to Long Island. The series has included both local musicians as well as international stars. Some of the notables who have performed are Jimmy Guiffre, Houston Person and Etta James, Ron Carter, Cedar Walton, David Murray and Lou Donaldson. 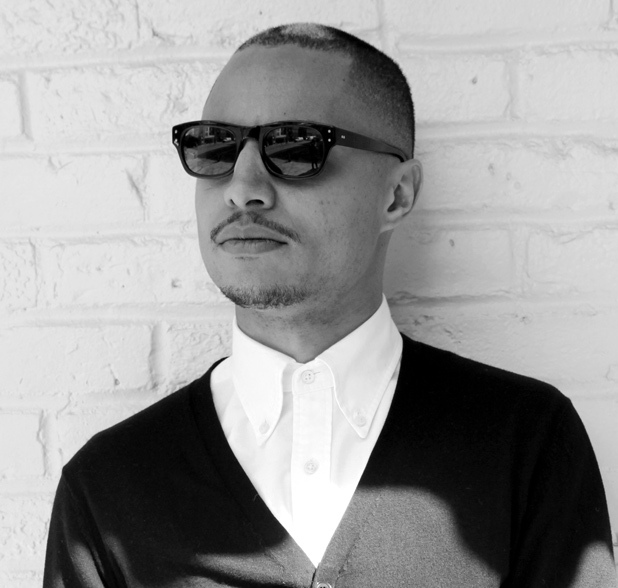 This week, the Garden welcomes jazz vocalist Jose James. James will be performing on Thursday, July 30th at 12:15 pm. The museum is located at 49 Washington St., Newark. 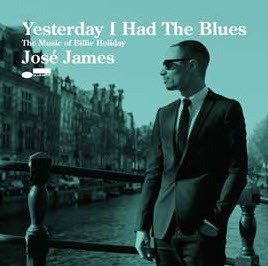 A Minneapolis native who studied at the New School for Jazz and Contemporary Music in New York City, James’ newest release is Yesterday I Had The Blues: The Music of Billie Holiday (Blue Note). Check out the trailer video. Buy it here. The recording features pianist Jason Moran, bassist John Patitucci and drummer Eric Harland, and is a tribute to the legendary singer in honor of her 100th birthday. James will be performing at the Newport Jazz Fest this Saturday. Check it out here.